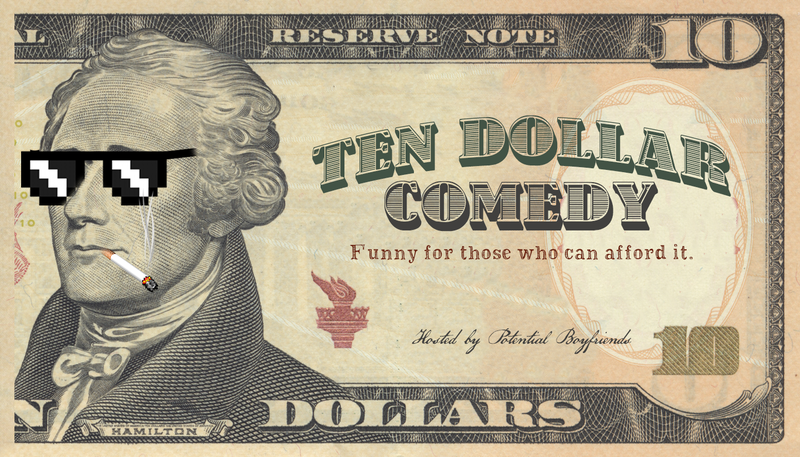 Ten Dollar Comedy is a weekly showcase featuring some of Chicago’s best improv, stand up, and sketch comedy, all for only ten dollars. Ten Dollar Comedy is produced and hosted each week by Potential Boyfriends, a comedy collective featuring members based in both Chicago and Los Angeles who have together and individually performed all over the country and world. For more information, visit www.tendollarcomedy.com. Interested in performing? Email info@tendollarcomedy.com.